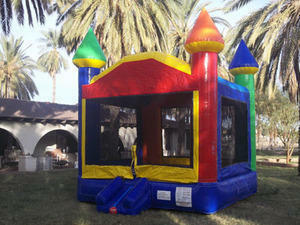 Enjoy bouncing in this themed castle. Great for both Knights and Princesses alike. Can handle 6 - 8 kids at a time. Add a Pony or a Zoo for a discount!